1 answers hi..Im looking for Tom Anderson Guitar volume potantiometer thank you. All we would need is the value and taper and we can help you find a replacement pot. 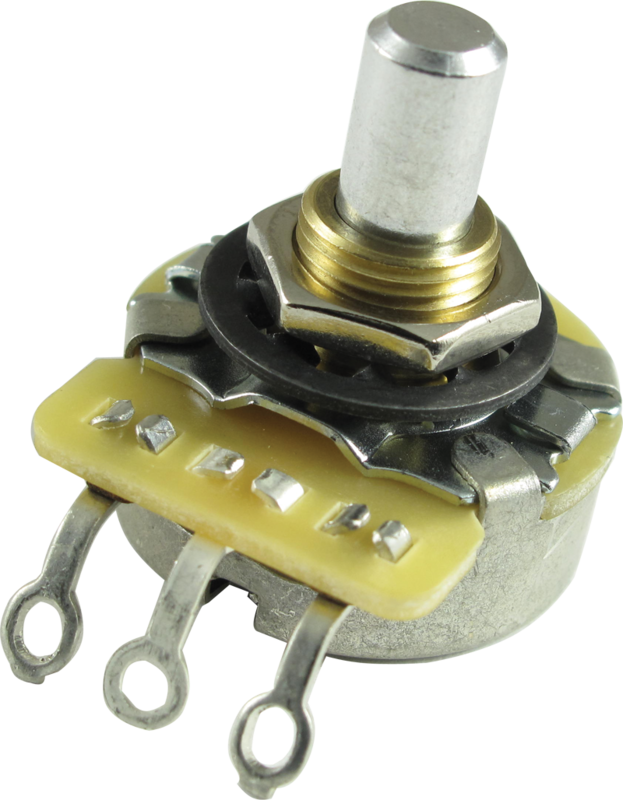 1 answers Is this the stock potentiometer for volume on Fender amps? Fender does not use one standardized potentiometer for the volume knobs on different model amplifiers. You will need to consult a tech to verify what potentiometer you need for your amp. Very smooth action rotating across the range of motion. 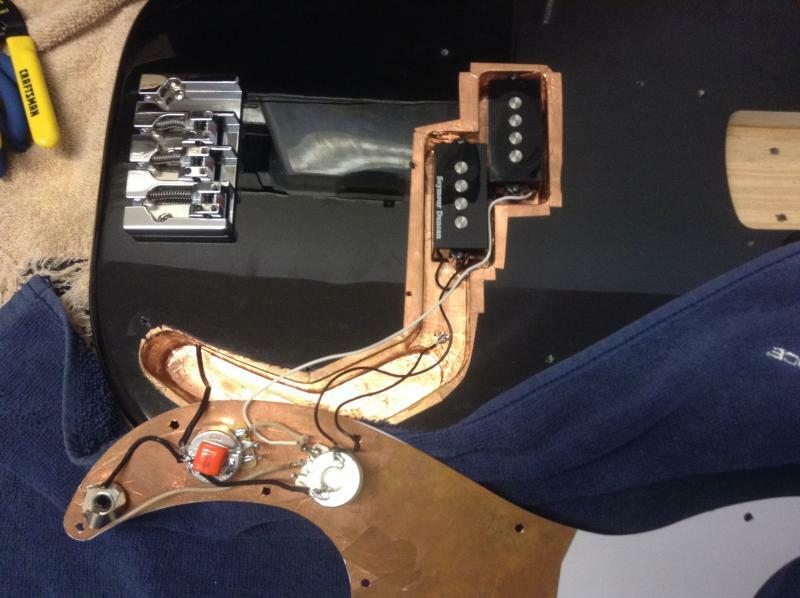 500K work ideally as volume control in my electric bass project. A smooth wide range of control. 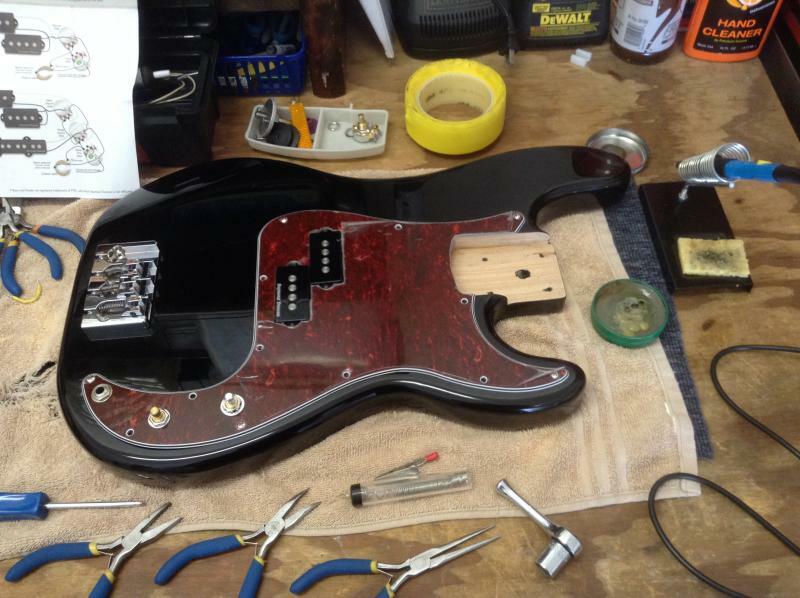 NOTE: shaft is short only 1 layer of pick-guard material for good fit. Product was as described, fast shipping, descent price.